Luxury stay. Budget getaway. City break. Country escape. Whatever kind of trip you’re planning, IHG probably has a hotel for it, with global brands that include InterContinental Hotels & Resorts and Holiday Inn. 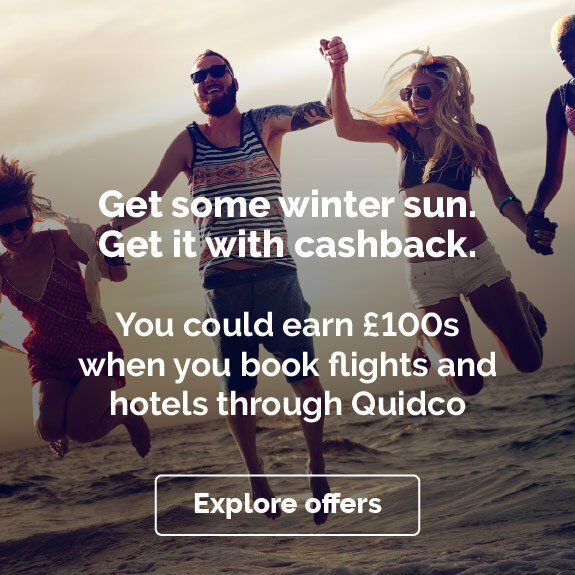 To earn cashback on eligible stays, just book through the offer links on this page! Whether you’re a young family booking a staycation, a business organising a conference abroad or a couple in search of a romantic break, there's one constant: you need a quality hotel. With the ever-expanding IHG, you’re in safe hands. The group has centuries of heritage, with links to venerable British brewery and hospitality company Bass, and to the Brazilian Pan American Airways founder Juan Trippe (it's an interesting story, but we won't go into it in detail – you're here for the hotel cashback, not a history lesson). Today IHG is headquartered here in the UK and offers thousands of properties in scores of countries, ranging from the luxurious InterContinental brand to the mid-range Crowne Plaza to the affordable Holiday Inn. For once, there really is something for everyone. Picking the right IHG brand is the first step to finding your ideal stay – but don't just stick to the names you know. Check out the Our Brands page for an introduction to the rest of the group, and to discover a few styles and concepts you might not have seen before. We really like the look of Hotel Indigo, a range of smaller-scale boutique properties with accents on local experiences and culture; ditto EVEN, which focuses on fitness, wellness and nutrition. There's even a luxury brand aimed specifically at Chinese travellers. 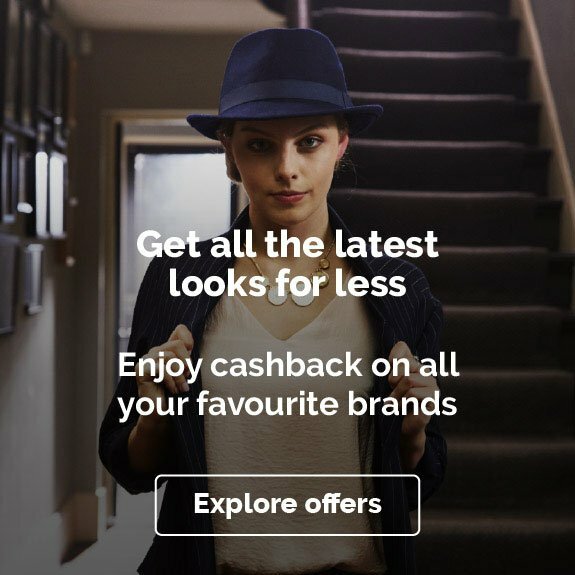 Because of the size of the portfolio, IHG's cashback offers change regularly – so keep checking our pages to see which brands and properties you can earn money back on! Got the travel bug? Feel like sticking a pin in a world map and heading to who knows where? Go for it. IHG's destination list runs from Algeria to Zimbabwe, and several of the group's brands have interactive maps that help you explore their locations in more detail (though we don't recommend sticking an actual pin in them, just to be clear). Check out luxurious InterContinental properties in South Africa; find a funky Hotel Indigo in Bali; or chain together a list of sites to create grand road trip across the Americas. Closer to home, you’ll find tons of hotels and apartments all over Europe, from A-list city break destinations like Paris to underappreciated gems like Ljubljana (Slovenia's lovely capital). What are you waiting for? It’s time to make your adventure happen! If you're already an IHG fan and travel regularly, it's well worth signing up for the group's loyalty scheme. It's one of the largest in the hotel industry, and earning and redeeming points is nice and easy – you’ll rack them up whenever you stay in an IHG hotel, as well as when you travel, shop and dine with IHG partners. For business travellers there's the Accelerate programme, which offers an additional 5,000 points on top of the usual base points when you book a negotiated corporate rate. And with IHG Rewards Club PointBreaks, you can bag a night away for as little as 5,000 points. 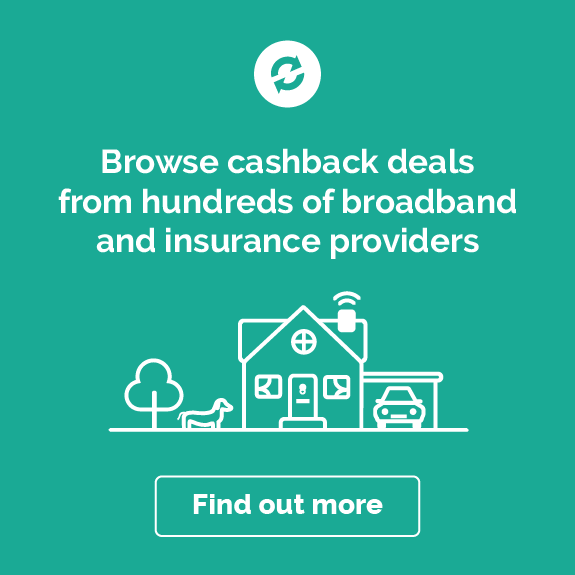 Check the terms and conditions before making any loyalty scheme purchases, as they might not be eligible for cashback. Flexible conference and meeting rooms, speedy internet, great workspaces – business travellers have a particular set of needs, and with hundreds of business hotels around the globe, IHG is well placed to meet them. Crowne Plaza hotels are particularly business-friendly, with inclusive WiFi, 24-hour room service and in-hotel conference and meetings directors; but for longer business trips and a more independent experience, it's also worth checking out Staybridge Suites, IHG's flagship apartment concept. Sign up for an IHG Business Advantage account to earn points every time you book accommodation, meetings, or events at over 5,000 hotels worldwide. 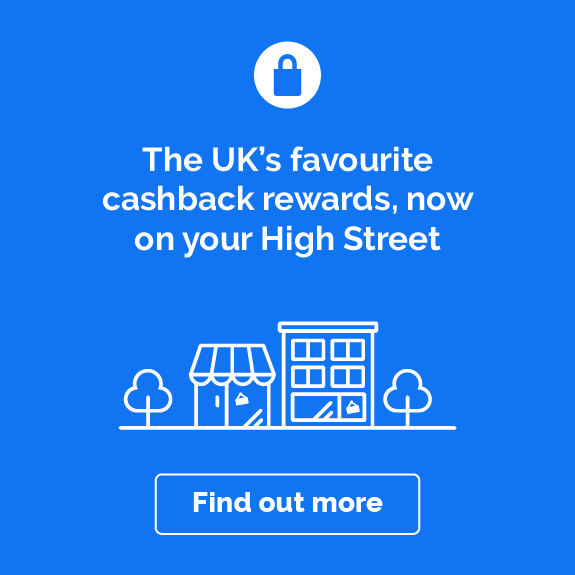 Again, it's worth checking T&Cs here, as business account purchases might not be eligible for cashback. There’s no need to pick up the phone to book. 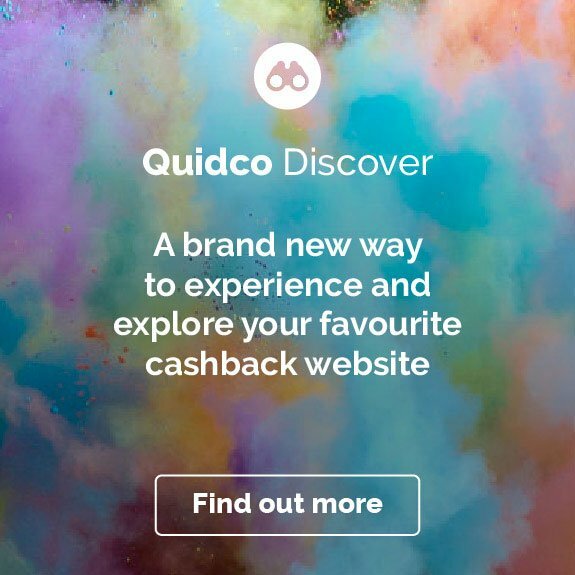 You can make reservations for all IHG brands immediately through the group's website or app (though bear in mind you'll need to use the site to earn cashback). There are no booking fees, and IHG promises you'll get the lowest available price online – if you find a lower one, the group will match it and throw in extra reward points on your booking. Take our word for it: all hotel groups are REALLY keen for you to book through their website rather than through a third party, so you often get some brilliant deals when you go direct. After making your reservation you'll get instant email notification, and you'll be able to review, amend or cancel your booking through the Manage Reservations section. We all need to get away sometimes, but that doesn’t have to mean booking flights to far-flung places. What about a night of pure indulgence at a posh hotel in the capital? IHG's UK portfolio is concentrated in London and the South East, with a particularly good range in the heart of the city. How about a boutique stay on the edge of Hyde Park? Or an affordable Holiday Inn room a few blocks from the shops of Oxford Street? Top tip: use IHG's interactive maps to explore the full range of London locations – when you're planning a city break, it's particularly handy to see which hotels are close to which neighbourhoods and attractions. There are masses of reasons to take a break in mainland Europe. All the continent's major cities – and most of its lesser ones too – come steeped in history and culture, and each adds its own unique landscapes, architectural styles and cuisines. But the clincher, for us: Europe is so close. Some of its hotspots are as little as an hour's flight away (think Amsterdam) so you don't need to block out a week or two to get your fix. IHG has hotels in almost all of them, so head to the Europe map and get exploring. With bookings available up until just before check-in, you could be strolling around Florence's Duomo in Florence, lifting a Bierstein in Munich or exploring Prague before you know it. Picture it now: wide roads, big skies, soaring skyscrapers and proper old-school diners. If the all-American road trip has been on your bucket list for years, now’s the time to book it. Take the classic Route 66 from Chicago to Santa Monica, stopping off for some party time in Las Vegas. Or pack your snorkel and head to Florida, taking in Orlando and finishing up in Key West. Over on the east coast, enjoy the beaches, parks and warm climate of San Diego before heading north to the cool coffeehouses and buzzing music scene of Seattle, with the snow-capped Cascade Mountains as a backdrop. You can book accommodation for every stop through IHG, so get planning now! In need of a treat? You can take your leisure time to the next level with IHG’s upscale brands. From luxury linens and plush bathrobes to beachfront suites where you can see the ocean from your bed, there are countless ways to make your next trip extra-special. Want some gourmet dining added to the mix? The InterContinental, Kimpton and Indigo brands are particularly strong on food, with in-hotel restaurants that mix international favourites with local techniques and produce. If you're looking for luxury properties in a particular destination, try starting with an IHG destination search, then using the brand and price filters to refine your results. With IHG hotels across the globe, you can book a stay in some of the world’s biggest business and culture hubs – and with a choice of brands at various price points, you don’t have to break the bank to stay in them. Hit Bondi Beach and the Opera House in Sydney; grab your shopping buddies and head to Hong Kong’s Temple Street Night Market; see Mumbai’s famous Gateway of India or make a splash at Abu Dhabi’s Yas Island waterpark. If you've got a 'bucket list' of world cities, we hope our cashback deals with IHG will help you start ticking some of them off. Happy travels! How many IHG points do you need for a free night? Rates are subject to change, but at time of writing the cost of a free night at an IHG hotel ranged from 5,000 points for a PointBreaks promotional hotel to 60,000 points per night for a Category 9 hotel. For the latest information on points and rewards, head to the IHG Rewards club section of the website. How do IHG points work? As part of the IHG Rewards Club, you can earn points when you stay in IHG hotels or when you shop with IHG partners. You can also earn points on some room charges, including food and drink, telephone use, laundry and in-room movies. You can also earn points by using an IHG Rewards Club credit card for everyday purchases. Points can be redeemed for room nights and other products and services through your Rewards Club account. IHG stands for InterContinental Hotels Group plc. There's also an InterContinental Hotels & Resorts – that's just one of the brands within the bigger IHG portfolio. IHG is one of the world’s leading hotel companies with a presence in almost 100 countries. It became a standalone company in 2003 but its business and broad portfolio of hotel brands have a much longer history. Its origins can be traced back to 1777, when William Bass established the Bass Brewery in Burton-upon-Trent. In 1876, its red triangle logo was the first ever trademark registered in the United Kingdom. What hotels are part of IHG? IHG is constantly growing, but at time of writing it comprises the following brands: Candlewood Suites, Kimpton Hotels & Resorts, HUALUXE Hotels & Resorts, Crowne Plaza Hotels & Resorts, EVEN Hotels, Holiday Inn, Holiday Inn Express, Holiday Inn Resorts, Holiday Inn Club Vacations, avid Hotels, Hotel Indigo, InterContinental and Staybridge Suites. How many IHG hotels are there across the globe? We can't put an exact number on it, because the total changes regularly as new properties are added or old ones close down. It's well into the thousands – over 5,000 at time of writing. Done booking your trip? Why not sort your other travel arrangements while you’re here. Check out the best flight deals at Expedia, get great deals on car hire with Avis, and tick travel insurance off your list with Aviva.